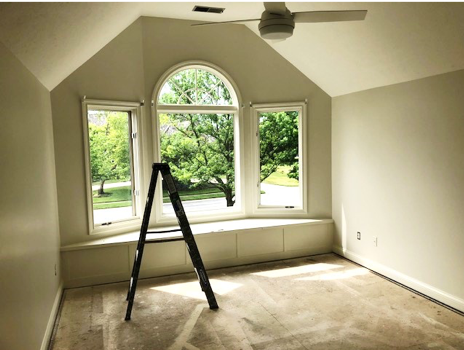 For over two decades, our experienced professional painters at Sharper Impressions have had the pleasure of providing painting services to the residents of Carmel, Indiana. Our team members share a passion for painting homes and businesses in one of the “Best Places to Live in America” and can’t wait to help you with your project! 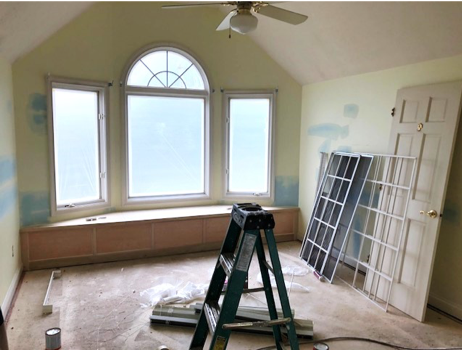 Check out some of our painting projects in Carmel below. Our 25 years of experience painting homes and businesses in Carmel Indiana has given our team valuable knowledge and industry experience, earning our company countless local customer referrals. Let us help you fall in love with the color of your home again! 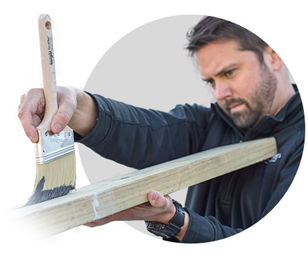 Call us today to schedule a free estimate or request a free painting quote by getting started below. Get a quick, computer-generated house painting quote at no cost to you. Kim had just bought a new home in Carmel and hired a commercial and residential remodeling company to completely redesign her home interior. She worked with their interior designer on the project to choose all of the colors for painting and staining. 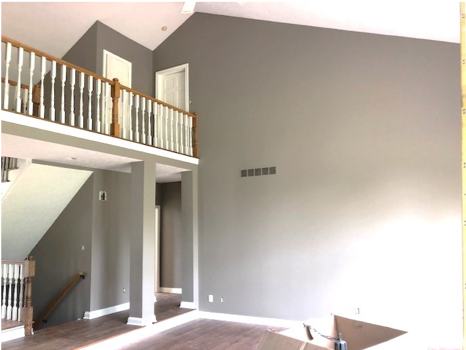 When the subject of interior painting came into play, Kim told the company that she really liked her experience with Sharper Impressions Painting on her previous home, so she turned down their quote for painting and went with one from us. 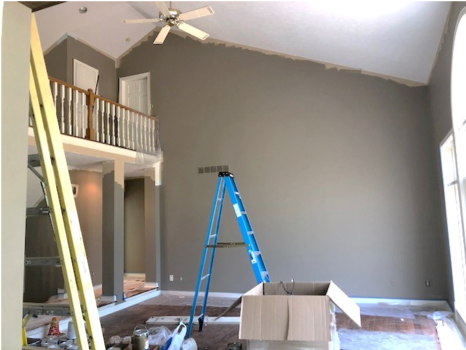 The remodeling company told Kim that their interior painting services would be much faster and better quality than ours, but we ended up getting ahead of their remodeling schedule! Kim once again ended up being very pleased with our work and has since decided to call on us to paint her home exterior. Check out the Carmel Arts & Design District and stop in some of the local art galleries, specialty shops, and restaurants. Take a leisurely bike ride, run, or walk along the scenic Monon Trail, formerly the Monon Railroad, one of the most popular greenways in the nation! Stroll through the serene Coxhall Gardens, and take in the beautiful scenery on the property — a great place for some photo opportunities! Go cool off with the kids on those hot summer days at the Monon Community Center Waterpark, which features an outdoor pool with a lazy river and a surfing pool. Be sure to check out the indoor water slide and activity pool on chillier days! Treat yourself and enjoy a day of retail therapy at Clay Terrace. Spend the evening seeing a concert or a musical at The Center for the Performing Arts and listen to the wonderful acoustics — there is not a bad seat in the house! Get together with friends or have a date night and check out the unique atmosphere of Peace Water Winery, a locally-owned winery that not only has great wine but also donates fifty percent of profits to charities, locally and across the world. Head to downtown Indianapolis and catch one of the Indianapolis Indians games at Victory Field. Get in touch with your inner race car driver and see the famous Indy 500 and other races at the Indianapolis Motor Speedway, the racing capital of the world!